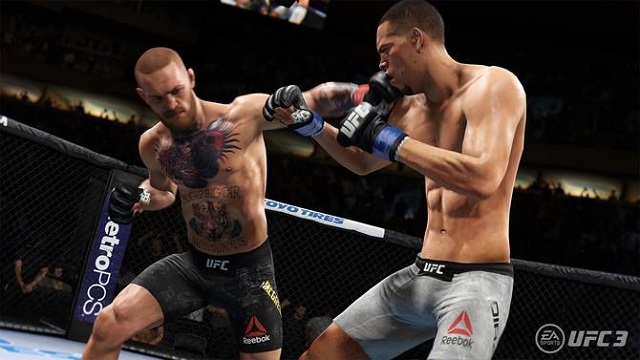 EA Sports UFC 3 introduces a new generation of fighting for fight fans powered by Real Player Motion (RPM) Tech, a revolutionary new gameplay animation technology that delivers the most fluid and responsive motion in EA Sports UFC history. 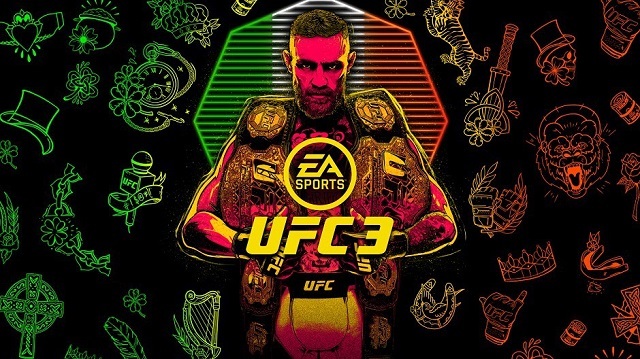 3/2/2019: EA Sports UFC 3 is free to play for Xbox Live Gold members through Sunday, March 3rd at 11:59 PM PST. 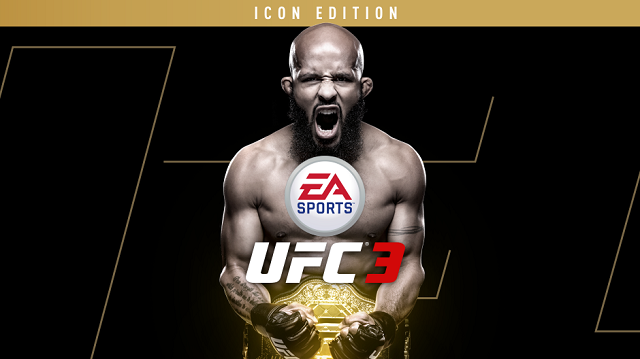 7/3/2018: The UFC 3 Icon Edition launched today on PS4 and Xbox One. 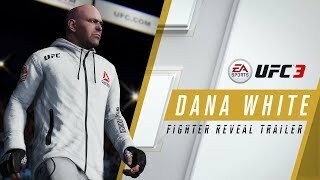 3/15/2018: Dana White is now a playable character in EA Sports UFC 3. 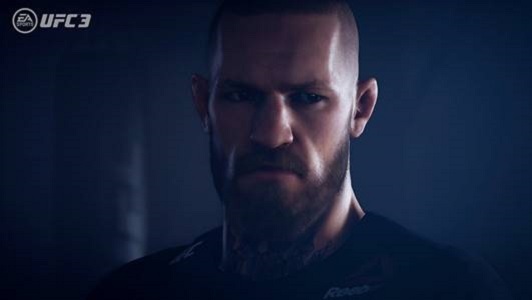 2/2/2018: UFC 3 is now available for PS4 and Xbox One. 12/1/2017: The UFC 3 open beta is available on PS4 and Xbox One through December 4th. 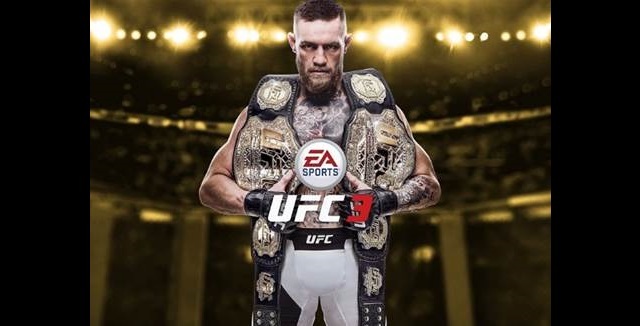 11/3/2017: EA Sports UFC 3 will be available on February 2nd for PS4 and Xbox One.